As a curiosity I want to show you an alien bill, my first UFO bill. I hadn't ever thought this one before There are indeed some funny possible ones. When the Europa was launched, 13 months ago, the new and 's launch date was postponed from the originally planned "end of 2018" to "beginning of 2019". In a press release from January 2018, the wording is now "first half of 2019". New design unveiled and issue date confirmed (28 May 2019). 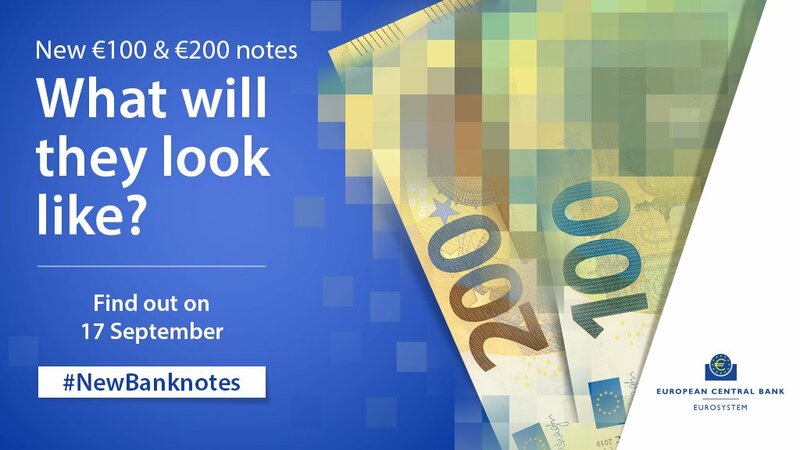 Check ECB's YouTube channel and website (click the following banknote smilies for more images and information: and ). 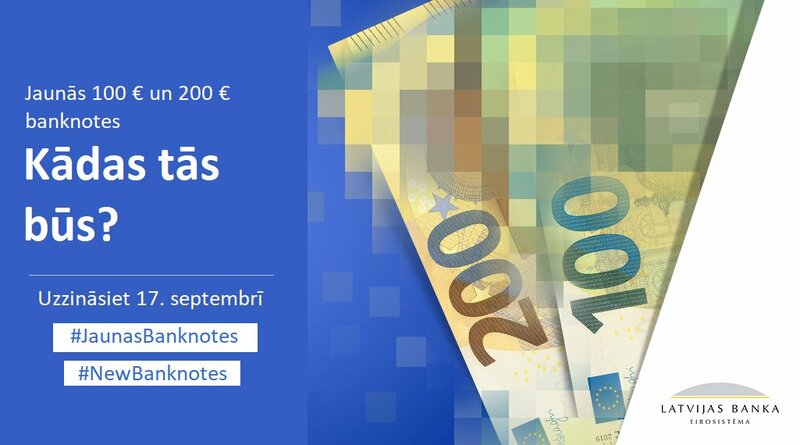 Images are already found online of at least Italian (S*) and Austrian (NZ) banknotes. Images of NZ on Getty Images or dpa/AFP, as well as on some German and French news outlets like the Berliner Zeitung and France 24. 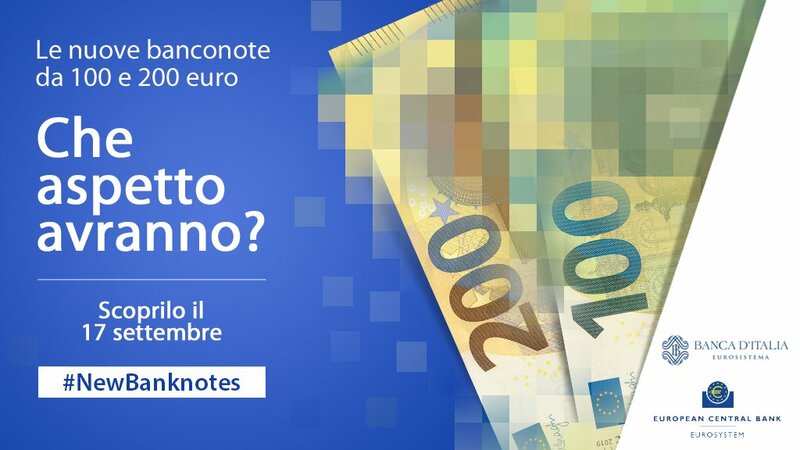 Images are already found online of at least Italian (S*) and Austrian (NZ) banknotes. I will update this list as soon as I know something new. Last edited by lmviterbo on Sun Oct 07, 2018 7:35 pm, edited 3 times in total. There will be at least one new combo: Y/Y. Possibly there are going to be W/W or R/R as well. Why is it possible to enter Z/Z notes? I don't think they exist with this value, but already over 700 of them already entered. Isn't it possible to block these kind of entries like how it's done with other values? Over 1000 notes entered and counting. Is it possible to block these entries just like other non-existing new combinations?